BGQ tours Colombia in April! 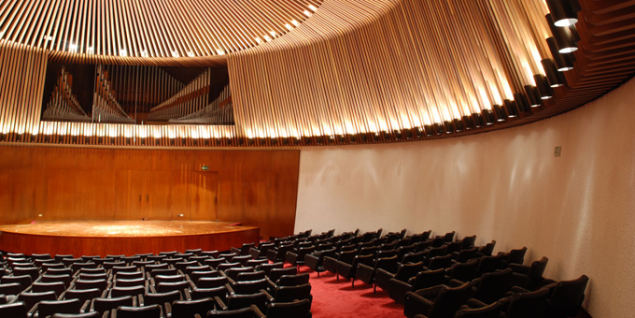 BGQ performs with the São Paulo Symphony Orchestra and Marin Alsop! BGQ performs at The Frick Collection!